This was long road since I became a mason. Once, I dropped out of Freemasonry but Masonry was always in the back of my mind like a light house. I am now among warm and truthful brethren. And having refreshment and repose. 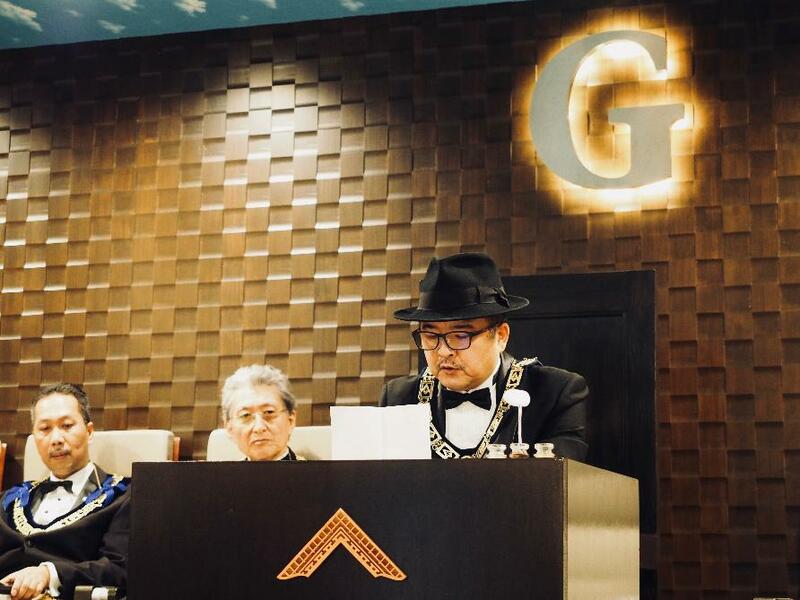 Although a good organization, we sometimes encounter prejudice or difficulty to prevail in freemasonry, especially in Japan. What it means to be a mason. Sometimes it makes me think. But to smooth that prejudice away, be as good a man, Be as tolerant, be as the salt of the earth. We have various brethren who speak different languages, are of different nationalities or different religions. When people climb up a mountain, they have a lot of approaching routes, but the goal for everybody is same. Albert pike said, “What we have done for ourselves alone, dies with us.